New Build 2016!! 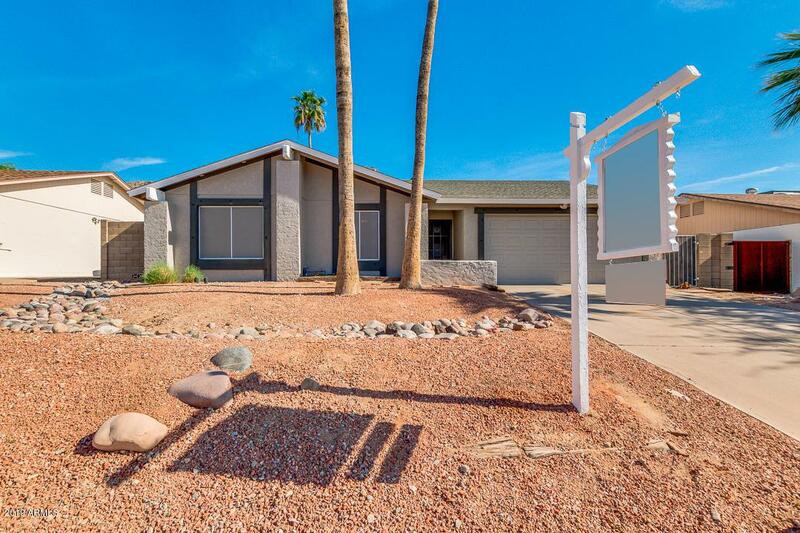 Gorgeous Contemporary Ranch surrounded by Gorgeous Views of South Mountain. 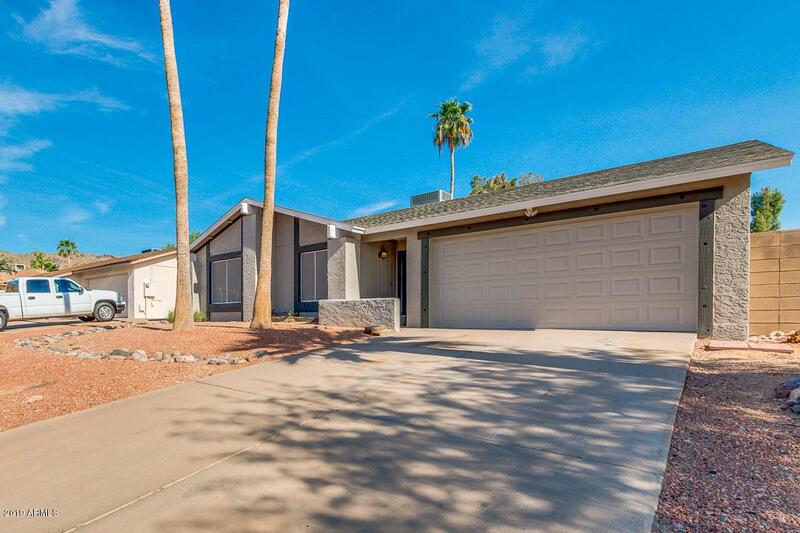 Light and Bright this 3 bedroom 2 bath, Split Floor Plan home has a Chefs Kitchen with Stainless Steel Appliances, Beautiful Granite Countertops, Espresso Shaker Cabinets, Breakfast Bar and Eat in Kitchen. Wood look tile in all the right places. 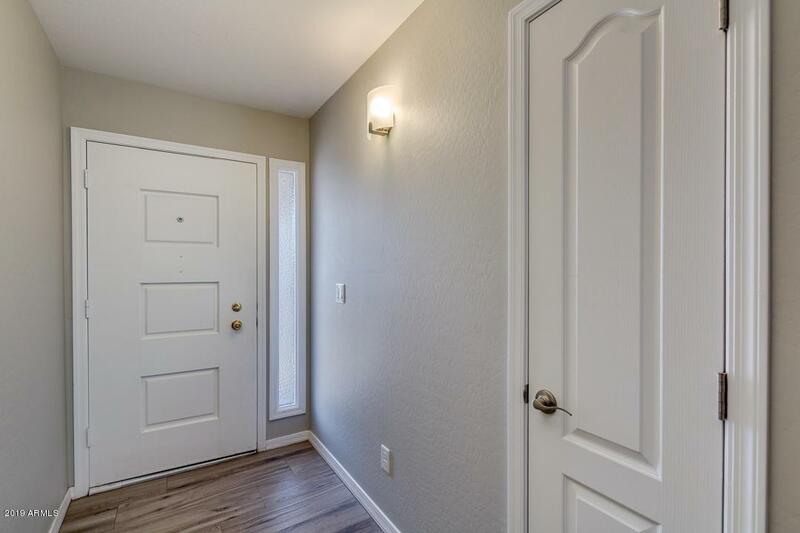 Spacious Master with door to backyard. Master Bath has Granite Countertops & Espresso Shaker Cabinets, Custom Lighting, Walk in shower with pebble floor, and seamless glass doors. Guest bath has Granite Countertop, and beautiful tiled shower. 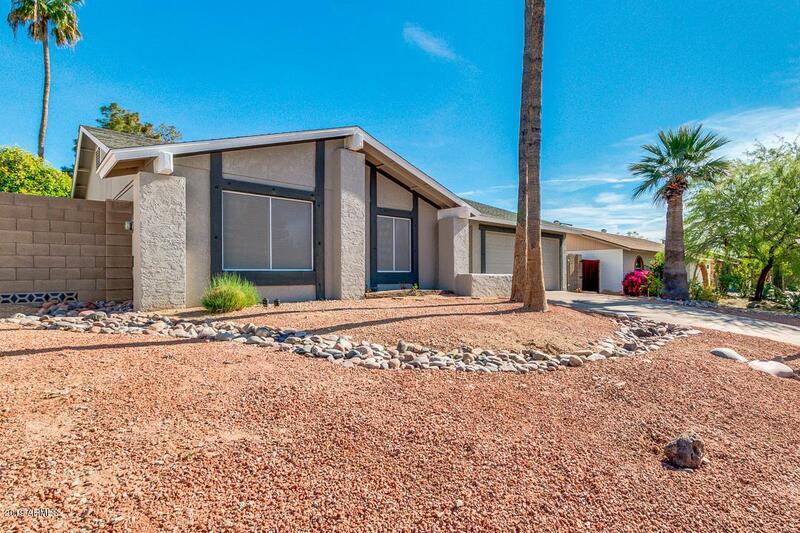 Great Room has gorgeous Views of South Mountain.Spacious private backyard has diving pool, mountain views galore and plenty of room for entertaining! This one will go fast come see it today!